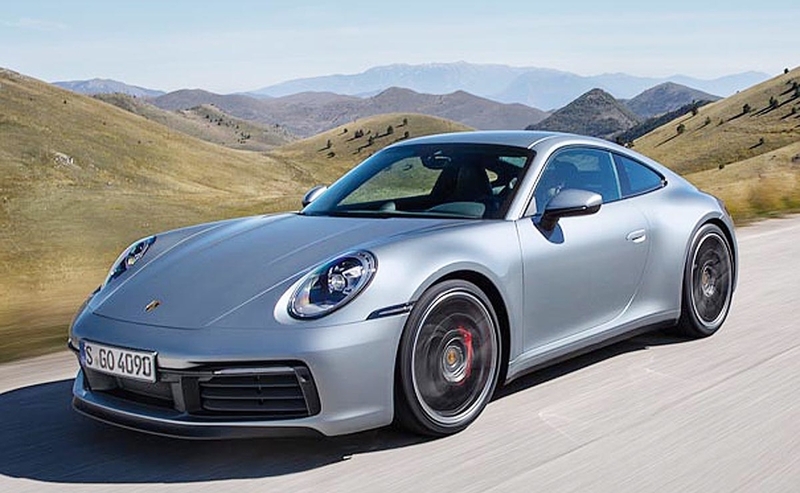 Porsche's 911 is widely considered to be one of the most balanced luxury sports cars for motoring enthusiasts, comfortable enough for the daily commute on work days while capable enough to tear up the track on the weekend. Over a million have been built since 1963. 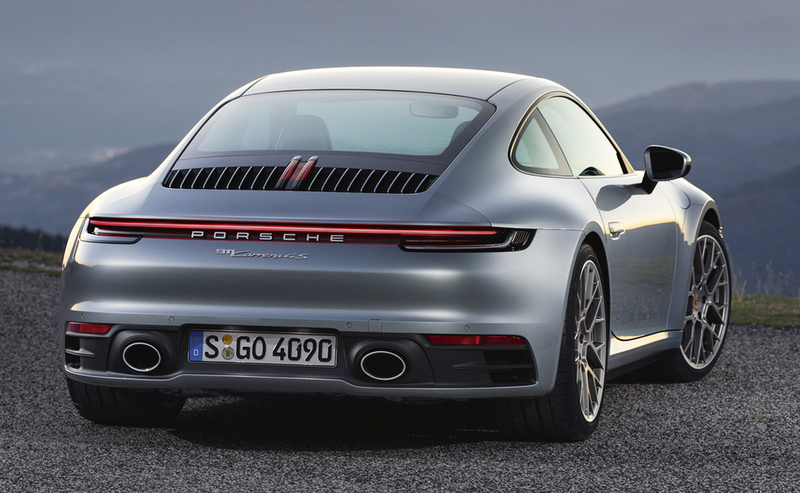 But 911 drivers may be unaware of one inherent problem with the luxury coupe: it swims. Engineers in the past had put the greatest emphasis on improving handling on dry surfaces, not on wet ones. Yet, a combination of the vehicle's light weight and wide tires means it aquaplanes much easier than a heavier SUV with narrower wheels. 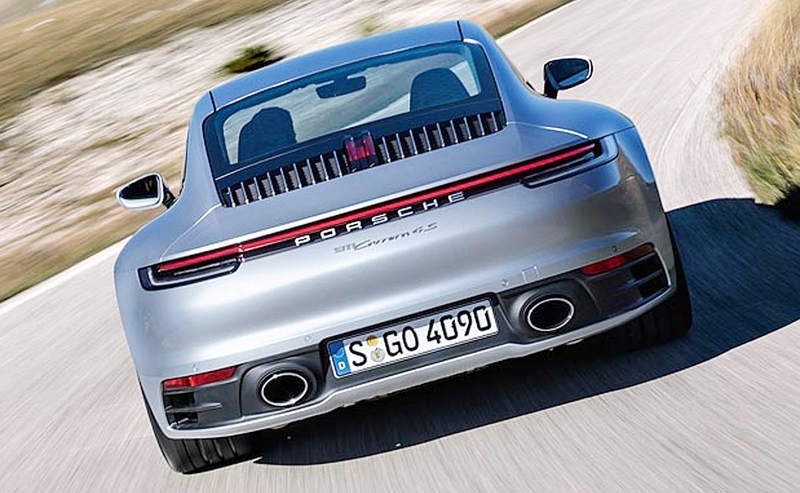 The best solution was to simply reduce speed and switch to the slow lane, but Porsche 911 drivers are not accustomed to this and believe control systems like ESP would help stabilize the vehicle. 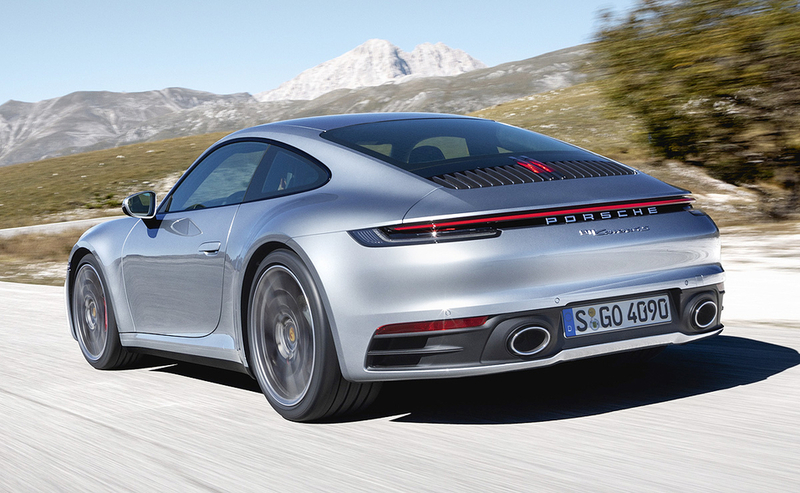 But these were not designed for such a task and could do relatively little to prevent this, said Ulrich Morbitzer, head of sports car chassis development at Porsche. 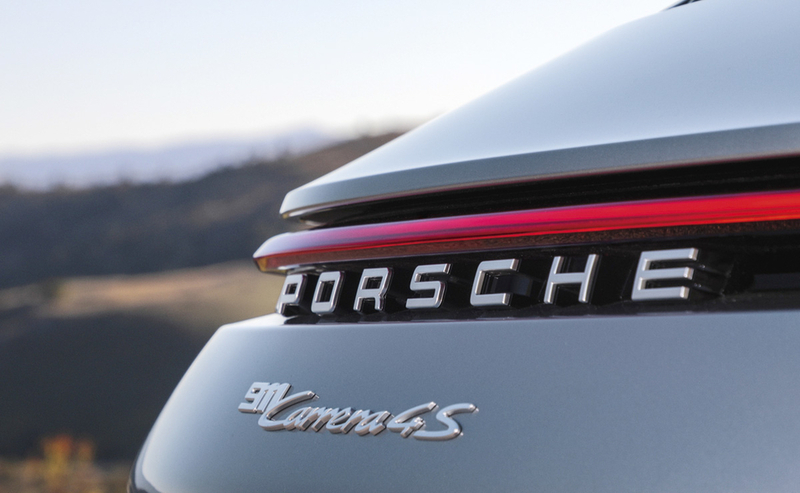 So, along with improvements such as an electronic brake booster, continuously adjustable dampers, and mixed wheels with larger 21-inch rear rims, Porsche added something else to the chassis of the upcoming eighth-generation model. 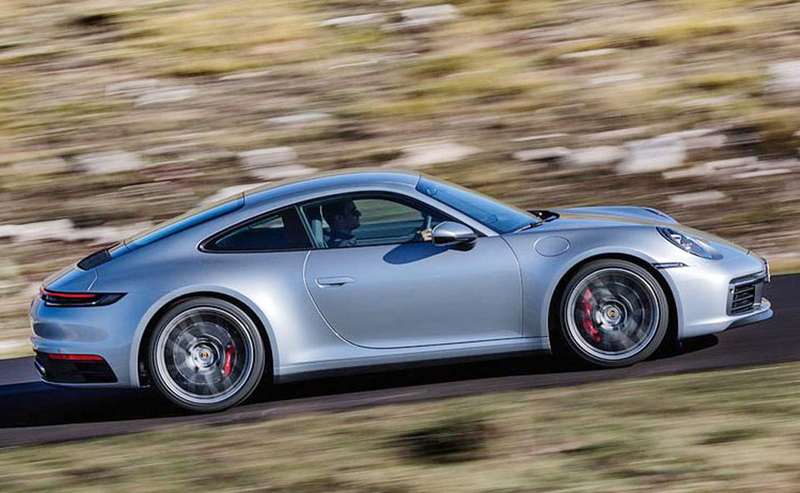 All new 911s will now come standard with a new safety system. Miniature microphone sensors analyze indirectly the intensity of the water on the road splashed up into the front wheel arches. Depending on the current speed, the vehicle can recommend the driver to activate the so-called "wet mode." If activated, the vehicle starts to prepare itself for potential aquaplaning. Engine torque buildup is reduced, its distribution biased to the smaller front wheels for greater stability, and aero flaps open to create greater downforce. 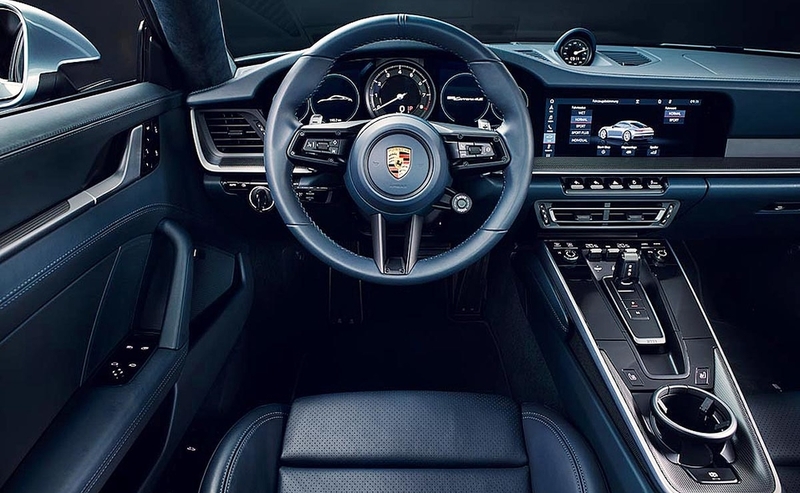 Actuating systems for safety features like Porsche stability management (PSM) and Porsche traction management (PTM) are lowered. Wet mode is based on a concept that the Porsche Advanced Development department had already brought to functional maturity in the middle of the 1990s as part of the European research program dubbed "Prometheeus" and kicked off by Daimler-Benz. "Why it was never implemented, I don't know," said Morbitzer, adding it was before his time. 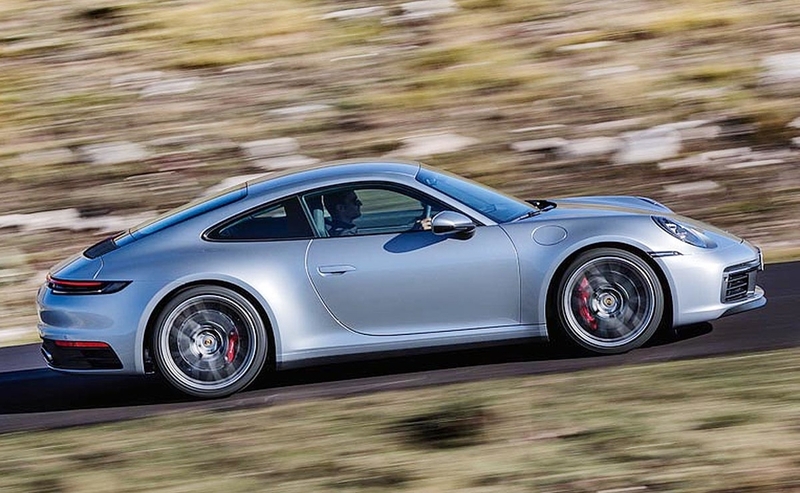 Initially wet mode was due to be introduced only in a higher performance derivative such as the 911 Turbo, Morbitzer said. 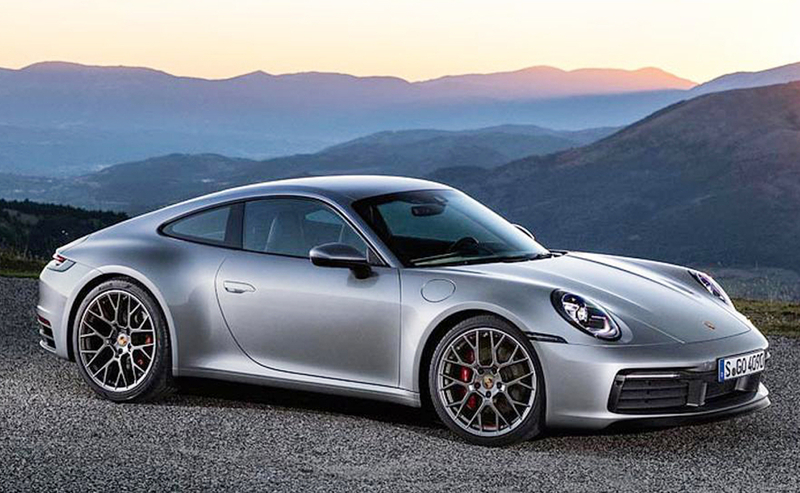 The engineer in charge of the 911 model line, August Achleitner, changed his mind after reading about an accident in Austria after one of his customers lost control on a rain-slicked road. 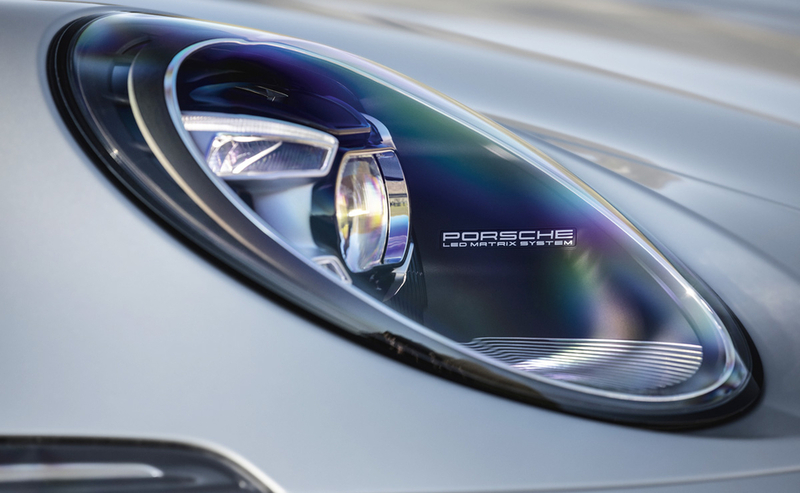 "People drive too fast in the rain and are not aware of how close they are to the aquaplaning threshold," Morbitzer said, adding this was especially true for 911 customers. 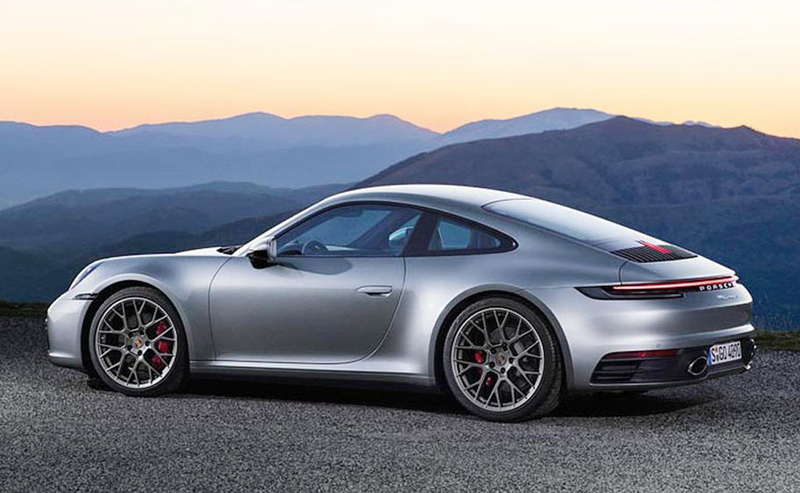 So, any driver looking to match the new 911 Carrera S's record lap time of 7 minutes 25 seconds at Germany's famous Nuerburgring should still wait until the sun is shining.